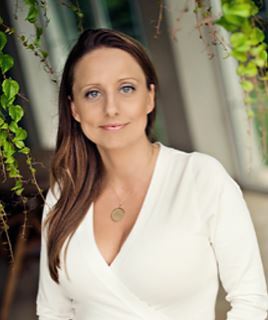 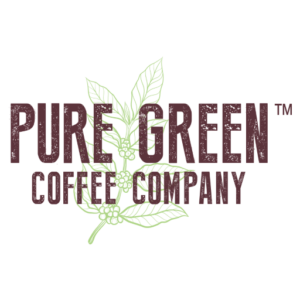 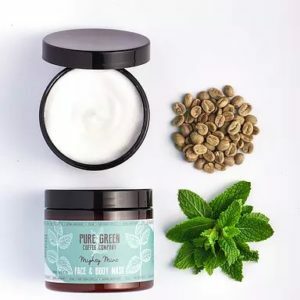 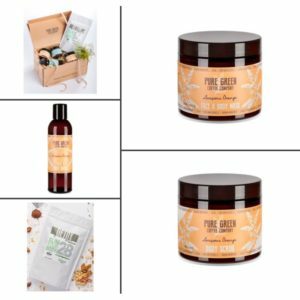 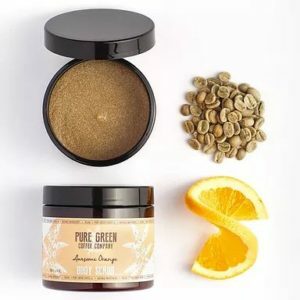 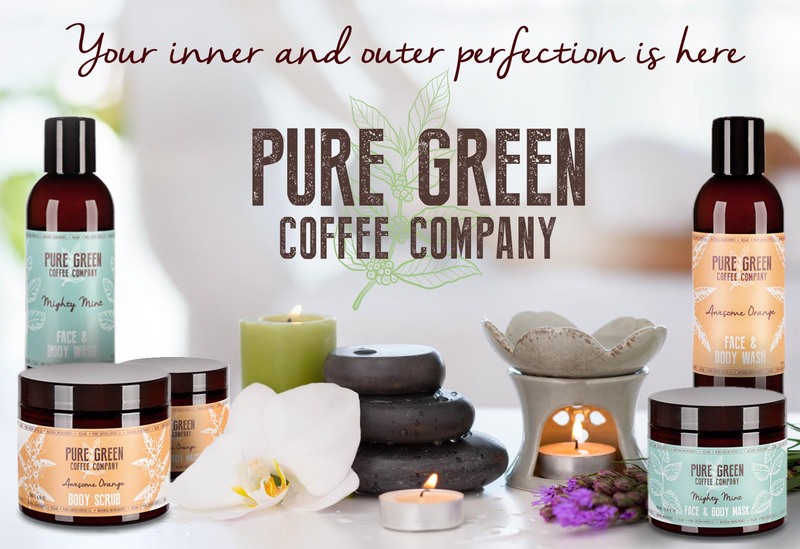 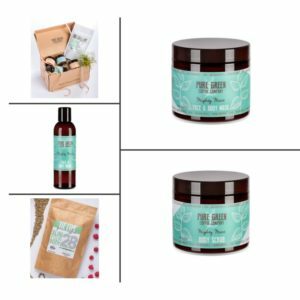 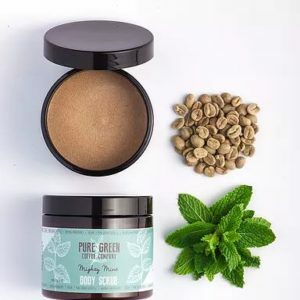 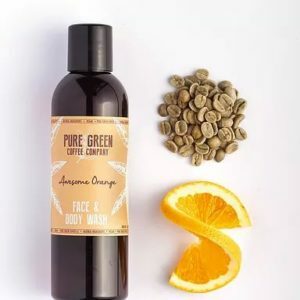 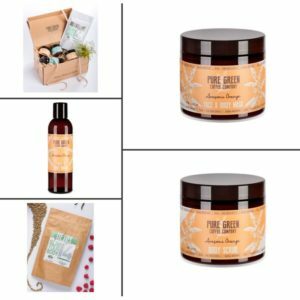 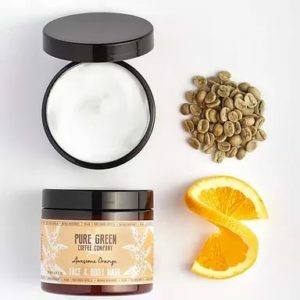 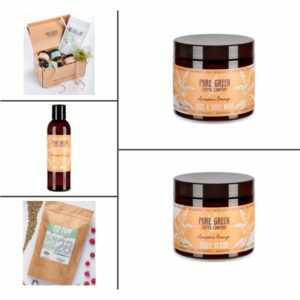 Pure Green Coffee & Happymore Lab have come together to produce a lovely skincare collection based on green coffee extract from rain forests of Brasil, green coffee oil and other precious, synergy ingredients such as cocoa and shea butters, sunflower and almond oils and also sweet orange and spearmint aromatherapy for outstanding sensory impressions. We focused on highest quality formulas, 100% vegan, cruelty free. 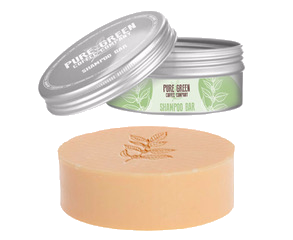 Without SLES, parabens and mineral oils. 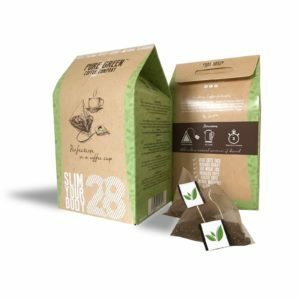 Free from PEGs, TEA, DEA. 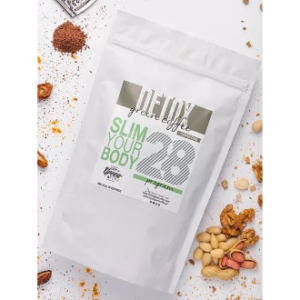 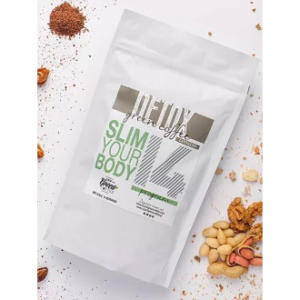 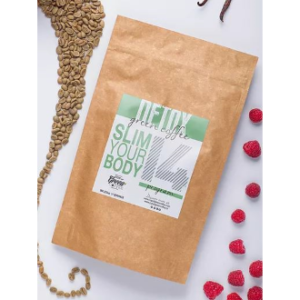 Wheat and gluten free and one of the best antioxidants, xanthines and polyphenols source in the world.